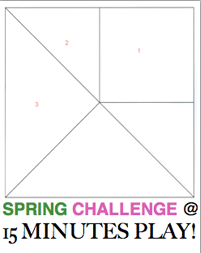 15 minutes play...BumbleBeans Inc.: PLAY!!! There has been loads of PLAYING GOING ON! I love seeing what you are making in the 15 Minutes of play style. Please keep sending me pics of your work! 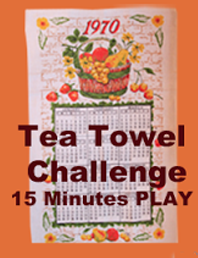 Judy T. made this As part of a challenge for Chicago. It's based on the Picasso statue in downtown Chicago! Clever, right? Way to go Judy!!! 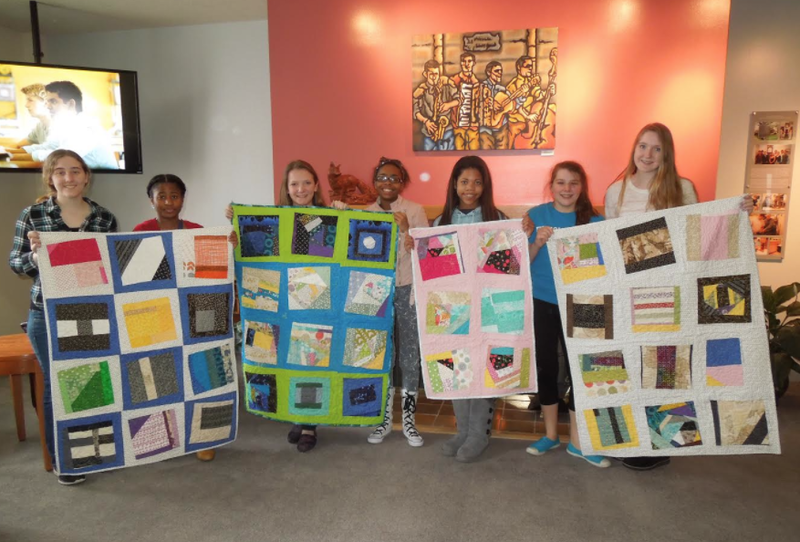 These girls learned to sew scraps and made lovely quilts! The students attend Moorestown Friends School Moorestown , NJ. Every year for one week the school suspends classes for one week and the students participate in an Intensive Learning Program. 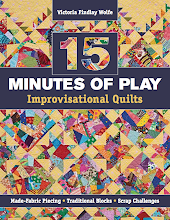 They do everything from blacksmithing, boatbuilding, travel to different parts of the world and participate in service projects, drama productions that have to staged in one week, study of zoos, study of prisons and of course, Quilting. 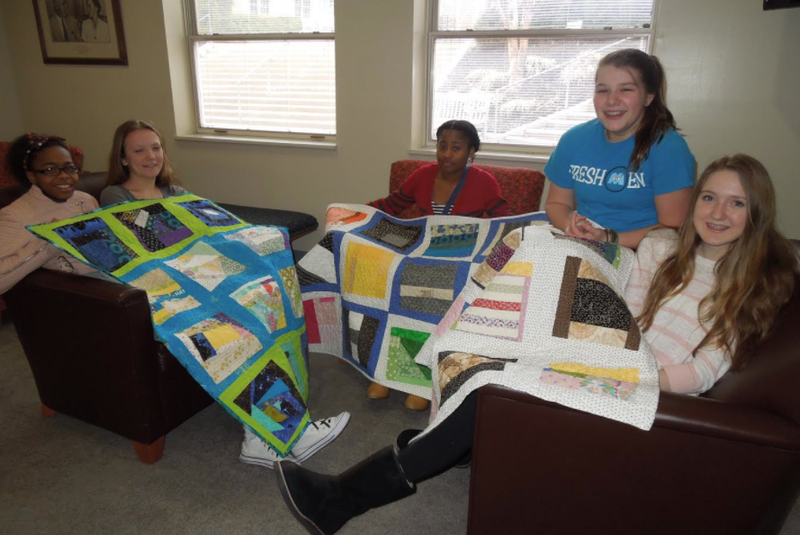 So in one week the students made these quilts which were donated to Project Linus, a zippered bag filled with toiletries for Ronald Mc Donald House and pillowcase for ConKerr Cancer. 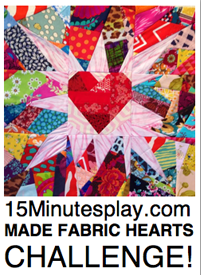 They designed, sewed, machine quilted them at Olde City Quilts in Burlington, NJ., did the binding and a label!! 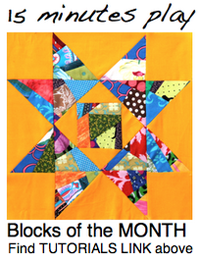 Thank you Linda for sharing and sharing quilting with these girls! 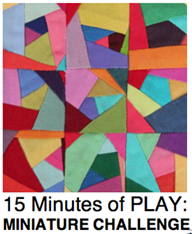 and Jo from New Zealand, made this scrappy joyful quilt after hearing her friends talk about 15Minutes of play, she dove in and created this! Very Nicely done!!! Thanks Jo for sharing!! 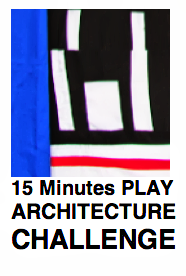 Have something else to share with me from 15 Minutes of play? Email me! Hope to see many of you in Wisconsin or at any of my summer teaching trip, locations! 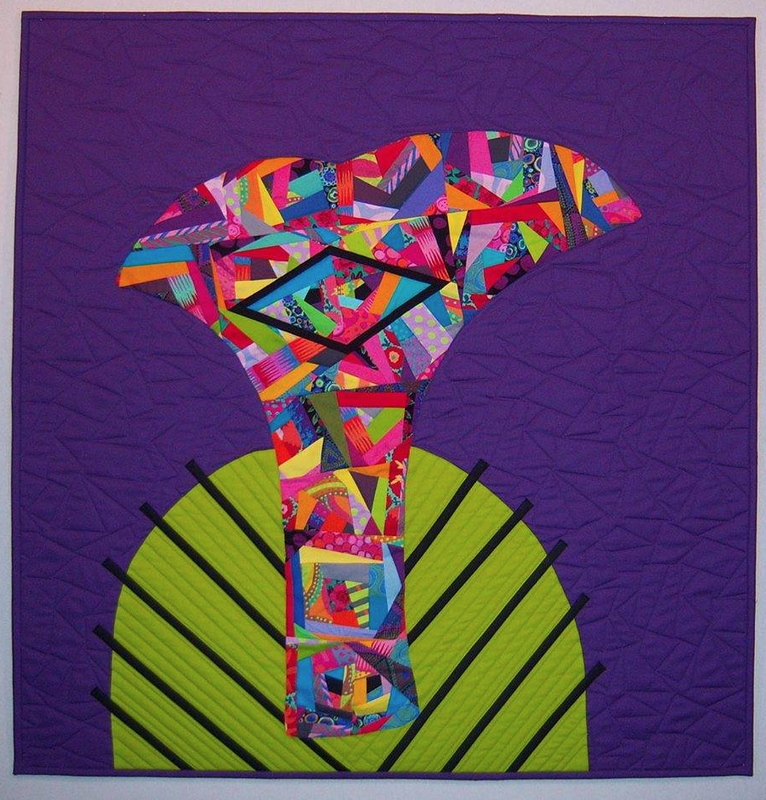 July 20-26 Quilting by the Lake, Registration is OPEN NOW! Love the school idea... brillian! It's a skill the young ladies will have with them forever. 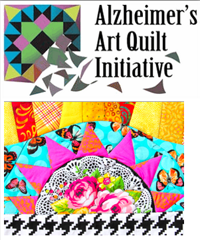 Can't wait to finally meet you in June at the Wisconsin Quilt & Fiber Museum!! Love what 15 Minutes of Play did for me. 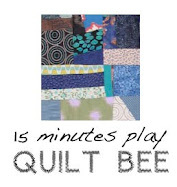 I was able to have a blast, try something new beyond what I thought I would do and it gave my quilt a look I could not have achieved with one piece of fabric. As a father of 2 girls and an educator, I applaud the the work you did with those girls. That knowledge will allow them to develop their creative skills for years to come. Blessings! 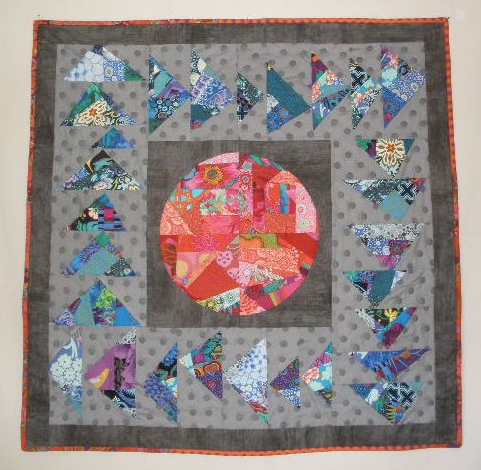 I love that wonderful quilts seen here in this post most especially Judy Ts-AWESOME!! !